This friendly weekly walking group meet at The Hall every Thursday morning for a guided walk in the local area. 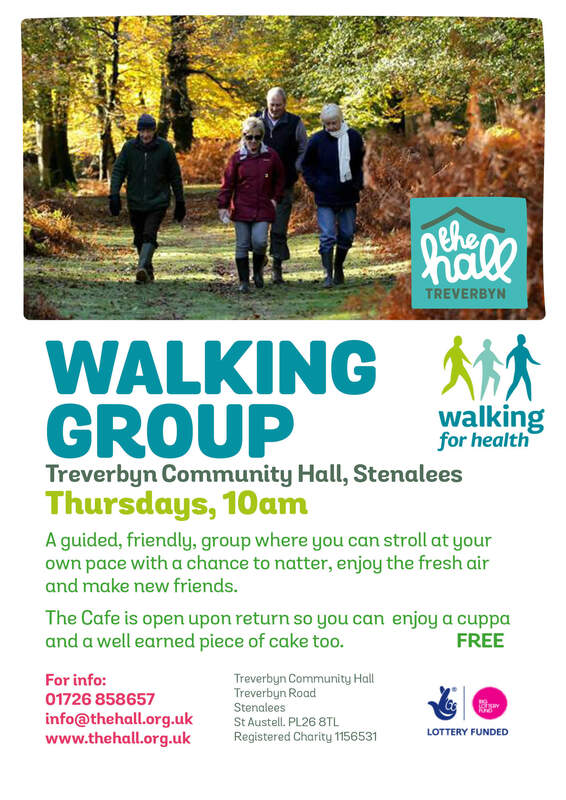 A great opportunity to meet new people, improve your fitness and enjoy our wonderful countryside at the same time. We welcome all levels of fitness. To help you to get started, see what the NHS says about the benefits of walking here. You can even stop at The Hall afterwards for a cuppa and well earned slice of cake or even lunch in our fabulous Community Cafe!